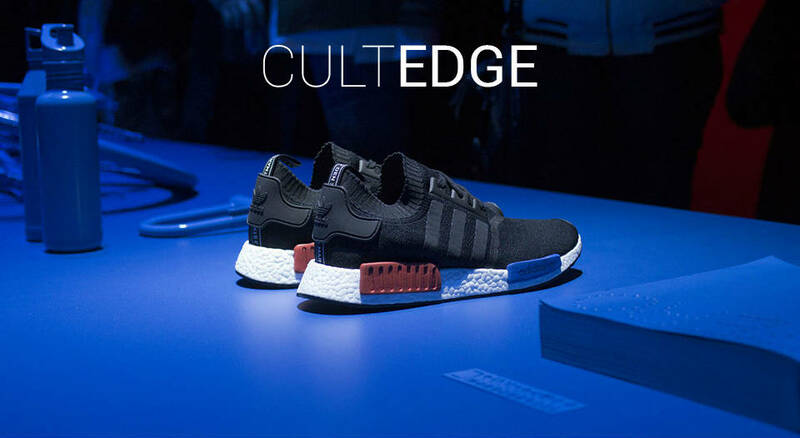 Andreas Biergen spoke to Cult Edge about his store, Afew, and gave us a lilttle inside information about his story and favourite pairs. The Nike Zoom Vaporfly 4% is the brand's quickest ever running shoe. Nike's DNA is all about the art and sport of running. Established earlier this year during the Breaking2 Project created to enhance and increase all athletes performance. The Nike Air Force 1 Low Mini Swoosh Barcelona is one of the latest renditions of the classic AF1. Forever associated with its basketball legacy. McDonald's Free Merch Collection is available now. Honoring the international launch of McDelivery, McDonald's has announced that they will be gifting a limited edition merch called "McDelivery Collection"
Established in Cincinnati, Ohio, in 1932, Velva Sheen production was made specifically for College and Sports teams and for the US Armed Forces. Vans Vault "TO LIVE AND DIE IN LA" is a unique and customized release. A coherent and impeccable summer-vibes white heavyweight canvas skate slip-on. Available now. adidas Consortium Sneaker Exchange Program: New York based retailer ALIFE joins forces with Starcow from Paris to create a combo-pack of adidas Stan Smith and adidas Gazelle. The Air Jordan 11 Space Jam restock is happening. More than 20 years after the original release and after a successful comeback in December the shoe's back. The MF Doom x Stance collection shows us that details matter, that's a fact. This is where Stance steps in, one of the biggest brands worldwide when it comes to socks and underwear. Asics never ceases to amaze us with new colorways. A modern knit upgrade uniting hues of grey, pink and blue with a contrasting full-white midsole. J.W. Anderson and UNIQLO get together for a surprising FW17 collaboration. The Fall / Winter collection pays great attention to detail. Available to buy now. A collaboration between sneakers platform SneakerShouts and Saucony Originals "Portuguese Gold" is a new take on the celebrated Saucony Grid. Nike Air VaporMax Laceless Multicolor: a flamboyant Flyknit upper together with a tinted VaporMax midsole and a mega-swoosh elastic band. Available now. Made famous by Scottie Pippen, the Nike Air More Uptempo now gets a '96 "Light Bone" version. The Uptempo history has stretched for more than 20 years, and it has definitely been a rich one.